One of my favorite aspects of operating a private studio is planning recitals for my students. I love the excitement generated by upcoming performances and the positive way they can accelerate regular lesson productivity. 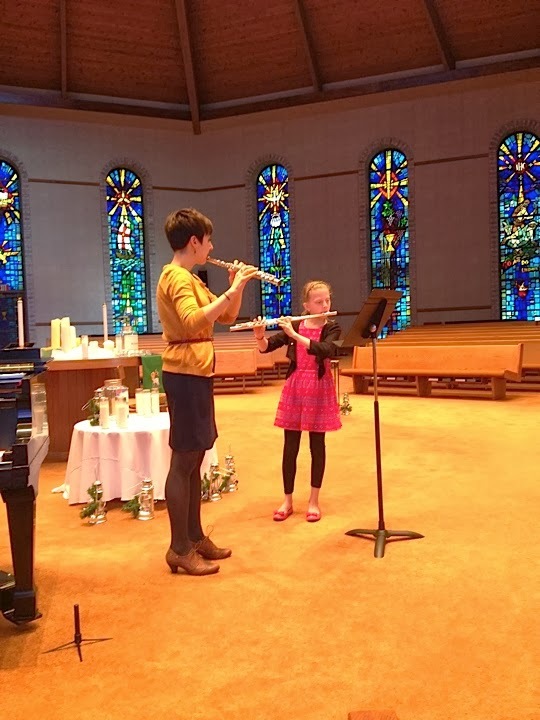 My goal is always to have two recitals each year, giving the students an opportunity to share their hard work and growth with each other and with their families. I am encouraged at each performance by how much perspective and inspiration the students and their parents take away from the experience of hearing new pieces and new people perform. 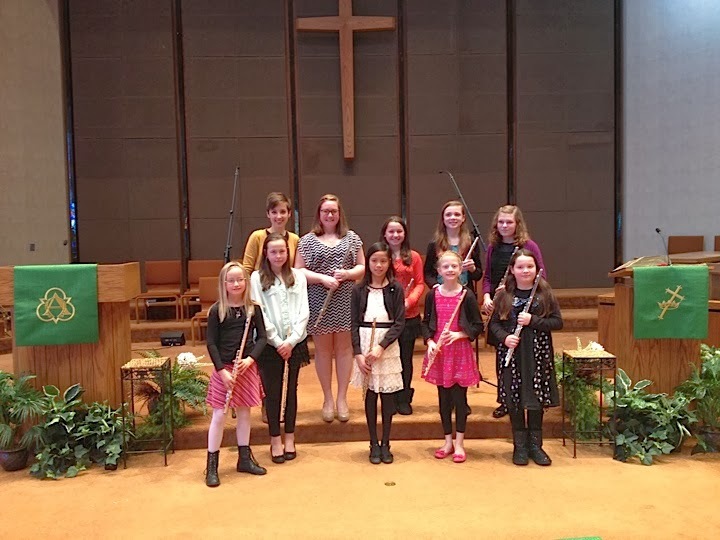 Logistically, it can be difficult to organize a recital, but once you’re past that part of the process you are left with a very rewarding musical journey to take with your students. I begin by finding a location I like and offering two dates for parents to choose from, usually about two months in advance. It can be hard to coordinate so many schedules, so my goal is always to have about two-thirds of my students present at a recital. I find that Sunday afternoons work well, but it may depend on the area you live in and the other activities that your students participate in. Once a date is secured, I begin choosing music for the youngest students first. I use the recital as an opportunity to teach them about goal-setting, time management, and productive practice. I will almost always choose a piece for a younger student that I believe will stretch their abilities and inspire them to practice diligently for the performance. This elevated end goal can often help them to have developmental breakthroughs, as they’ll feel extra motivated to practice something that is a positive challenge, just a bit out of their current reach. I will often play duets with many of the younger students as well, so that they can have the experience of being on stage with someone they are used to playing their instrument for. The added stability of having your teacher, or an adept peer, next to you is not to be underestimated. For the older students, I may choose a piece a month ahead of the recital, or I may have them working on something that is very challenging that will culminate with the recital performance. I will again stress the same objectives as with the younger students, but also use this as an excellent opportunity to set higher expectations for musicality in more advanced students. 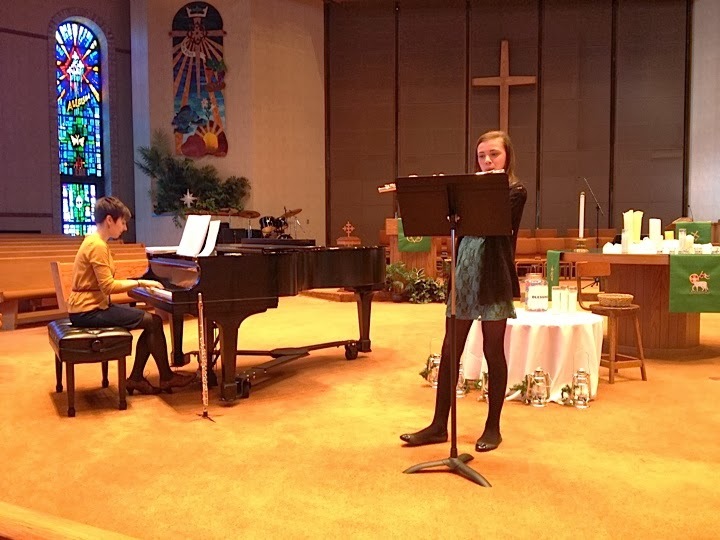 In regards to accompaniment and learning to collaborate, recitals again provide excellent opportunities for students to learn. 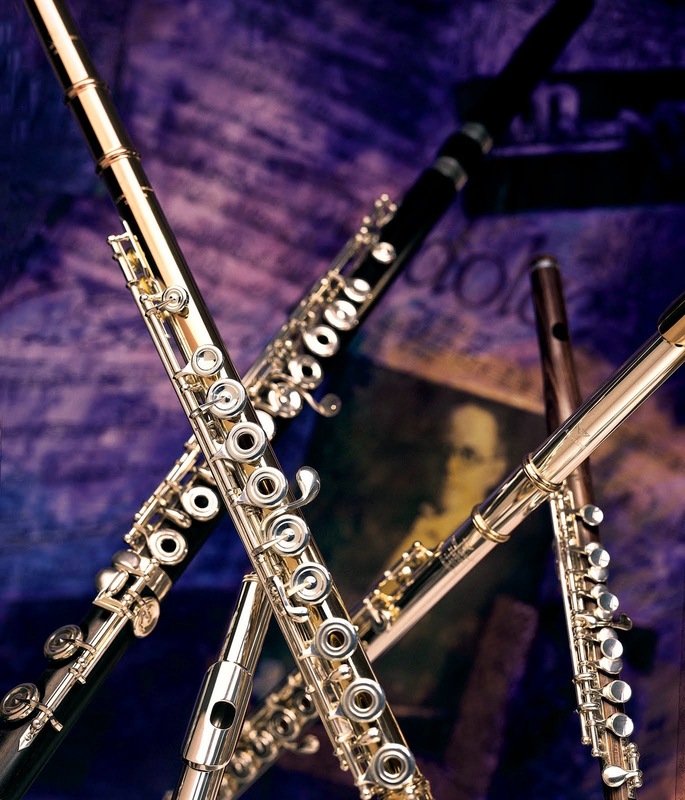 Many will have played very little outside of band at school, and are often unfamiliar with chamber music, cueing, communicating through gesture, and other subtle elements of performance. Even the youngest students can give confident cues and cut offs with the right preparation, and all enjoy feeling like they are truly in charge of what’s happening with their piece. As far as whether or not to hire a pianist, you may have options depending on your ability to play piano. If I have a lot of students preparing for auditions or playing very difficult music, I will require that they hire and work with a collaborative pianist (I provide the contact information in this circumstance). Of course, the experience of learning to play with a collaborative professional is invaluable. I have adequate piano skills, so if the pieces are within my reach, I will play for my students. Especially if there are many who don’t have a lot of performance experience, it seems that this can be very comforting. They are familiar with me, and know that I understand the way they play. For younger students, I think they enjoy knowing that their teacher is on stage with them, backing them up both musically and emotionally. The added benefit of this is that I can rehearse with them in lessons as much as we need to leading up to the recital, allowing me an opportunity to coach them on collaboration. friends. Finally, I always confide that they’re not alone - we all get nervous! The key is figuring out how to take your nervous energy and make it useful. As a young student, I learned stage presence from taking dance lessons where etiquette was always stressed, and you were on stage at a very young age. For my flute students, my goal is always that they become comfortable on stage in a similar way so that they may play with ease and poise. I want my students to have as many opportunities as I can provide to share the music they’re making with as many people as possible, not just with me each week in lessons. Studio recitals inspire hard work and preparation, but provide a relatively safe environment to grow into excellent stage presence and musicianship. No student is too young or old to discover the excitement of live performance, or to be inspired by a positive performance experience that is preceded by hard work. For more on Morgann Davis, visit her website at http://www.morgannelycedavis.com/.